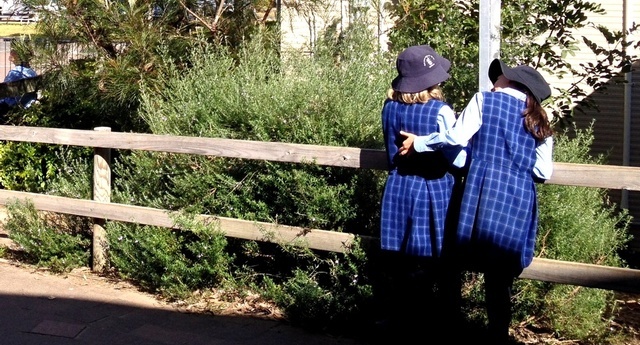 At Our Lady Star of the Sea, we believe that all members of the community have the right to a learning and work environment free from intimidation, humiliation and hurt. The School Anti-Bullying Policy was updated in October 2018. Please click here to access the Policy. 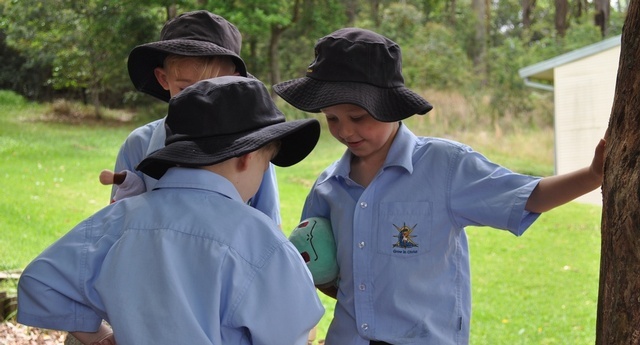 At Our Lady Star of the Sea, we believe that all members of the community have the right to a learning and work environment free from intimidation, humiliation and hurt. We all share a responsibility to foster, promote and restore right relationships. Bullying is unacceptable and we (students, staff and parents) all share a responsibility for preventing it. The children receive regular input from staff to ensure that pastoral care and anti-bullying procedures are priorities for the whole school. Based on significant research we believe that prevention strategies through education that involve the whole school community (students, staff and parents) are more likely to reduce bullying. The school has adopted the Restorative Justice approach to behaviour management. This approach focuses on the children recognising their behaviour choices and reconciling with those they have hurt or upset. 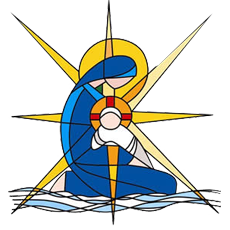 Under the KidsMatter framework, a school-based policy was collaboratively developed, based on the Diocesan Pastoral Care and Student Discipline Policies. The discipline aspect is underpinned by the Restorative Justice approach and step-by-step procedures to deal with minor and serious offences. This approach focuses on the children recognising their behaviour choices and reconciling with those they have hurt or upset. The aim is to stop bullying episodes by having the bullies develop empathy for their victims and voluntarily change their behaviour as a result.